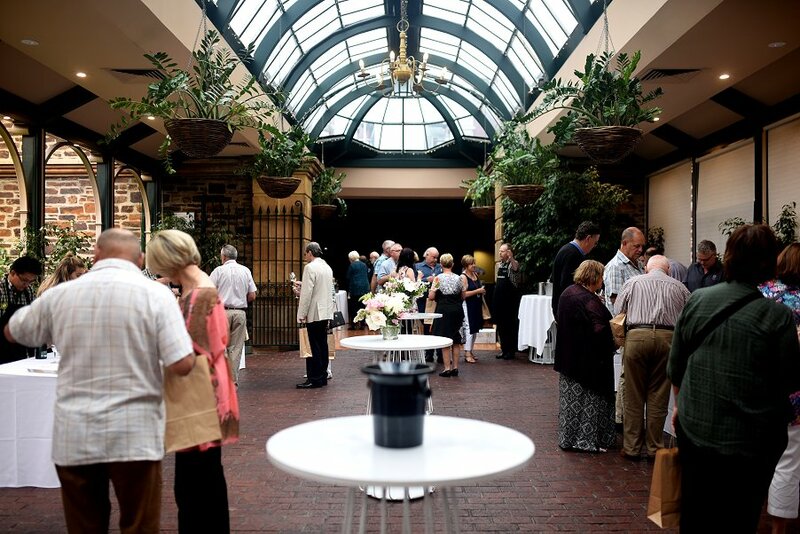 Adelaide Food Central joined Dan Murphy’s members at Ayers House for a Champagne and Sparkling Wine Showcase. The beautiful conservatory was decked out in flowers and fairy lights created a stunning setting, perfect for sipping champagne. Well-versed staff from Dan Murphy’s poured tastings and gave a background and tasting notes on each wine. Both Australian and International wines were on offer – the tables offering the finest French bubbly attracted a steady crowd. A delighted guest was thrilled to have her first taste of Dom Perignon and her day was made when she was given the cork as a souvenir. For those who find that bubbles have a tendency to go straight to their heads Ayers House catering provided scrumptious cocktail food; arancini balls, cold rolls, chicken skewers and smoke salmon blinis. A wide range of Prosecco, Rose, Cuvee, Non-Vintage and Vintage Champagnes and Sparkling wines were available for tasting, the timing perfect to choose what bubbles will be gracing the Christmas table this year. It was a wonderful evening for Dan Murphy’s members who enjoy exclusive benefits, offers and competitions as well as invites to events such as this. 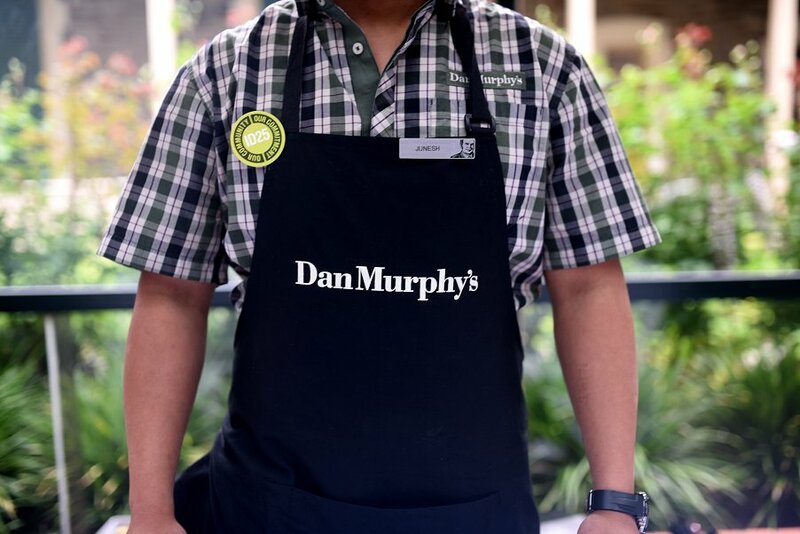 To become a Dan Murphy’s member simply pick up a card from the store and register it online.